The importance of education for the development of a country must not be underestimated because education is the tool which alone can inculcate national and cultural values. Educational institutions that create able and patriotic citizens are need of the hour. 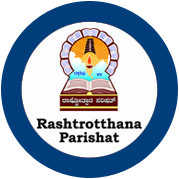 With this background Rashtrothana Parishat has established many educational institutions since 1972. 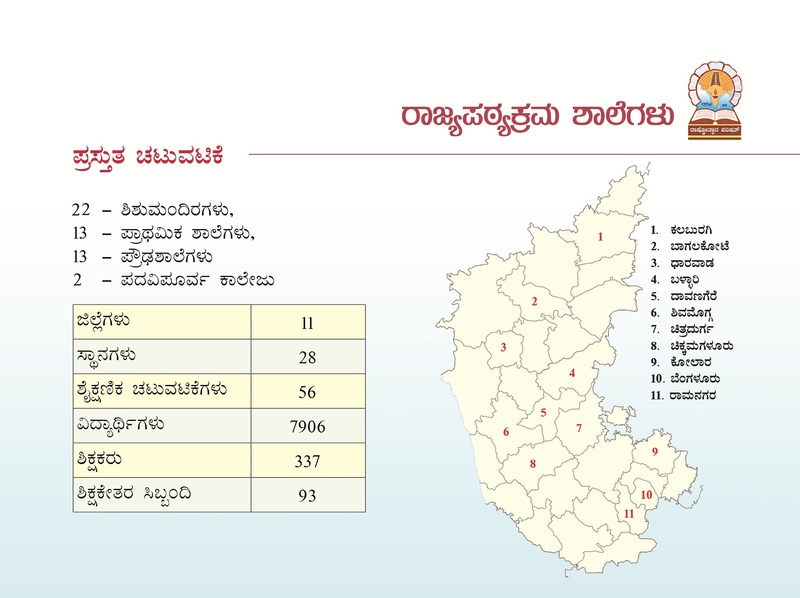 At present Parishat is running 31 shishumandiras, 13 primary schools, 13 high schools, 6 CBSE schools including one residential facilities and 2 Pre university colleges in our state.